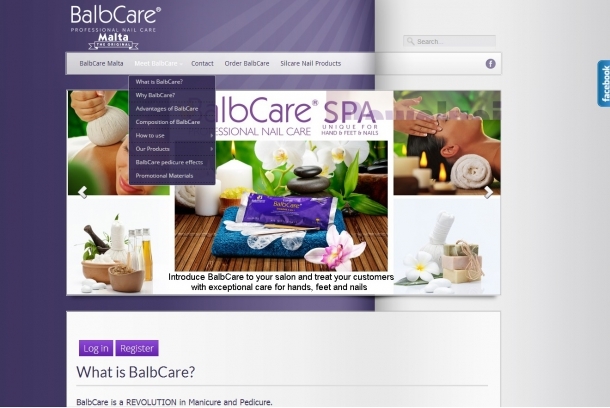 BalbCare Malta is a revolution in manicure and pedicure. It's new, attractive and modern design highlights the client's products in the best possible way. It also includes an e-commerce module in order to meet the customer's requirements.